Some cultural organisations in the Accès Culture network offer tours given by a deaf speaker in French Sign Language (FSL), tours that an interpreter translates into FSL, and tours with amplified sound, via induction loops or amplifying headphones. Feel free to get in touch with the dedicated people in the theatres. In the Parisian region, we offer visits of the Théâtre National de Chaillot and of the Port-Royal des Champs site for hearing impaired and deaf people. Laurent Valo, a deaf actor, gives tours in FSL. 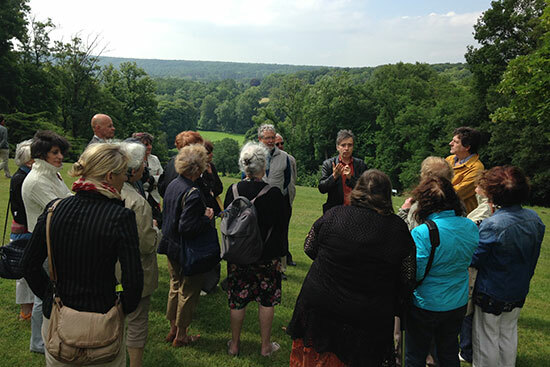 Rémi de Fournas, an expert speaker, gives tours with sound amplification.